When you think of Hawaii, it conjures images of secluded beaches, fragrant rainforests, soaring mountains that seem to whisper to the clouds, glorious sunsets that will blow your mind and mighty waterfalls crashing resoundingly heights below the in unspoilt valleys. It is a wondrous destination whose allures go beyond its physical beauty and pretty pictures you have seen or created in your mind. Hawaii is home to some of the finest beaches on the planet the exude excitement and romance amongst holiday makers who gather along them like religion to bask under its glorious sunshine. One of the famous beaches in Hawaii is the Waikiki beach in Oahu; though narrow and squeezed in some areas it offers safe swimming especially for children and just the right amount of surf to keep adults on their toes. When you have had enough of the sand, you can visit the Pearl Harbor and learn about its tragic past, sail to Kilauea Big Island and witness its volcanic wonders, visit Kauai and marvel at the Na Pali cliffs, its majestic mountains and verdant valleys crisscrossed by rivers. 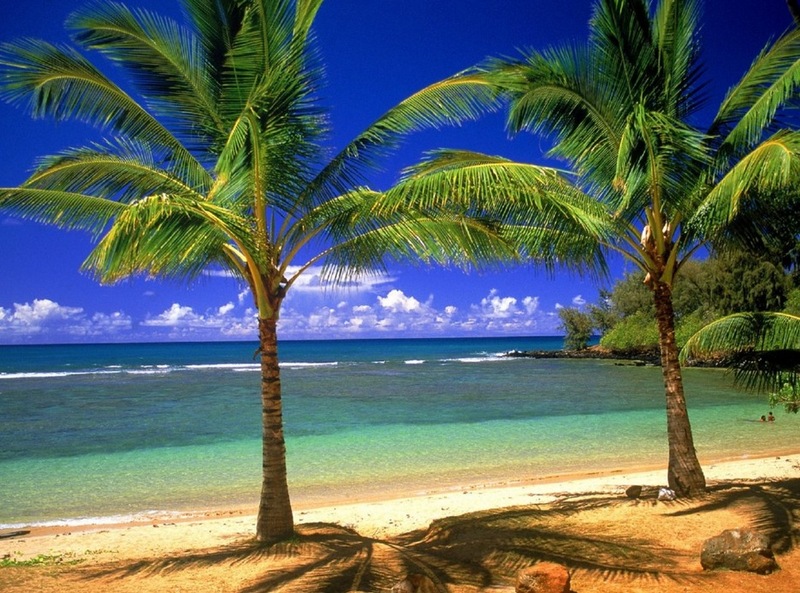 Hawaii is a well established holiday destination and as such it acts as a magnet to holidaymakers. There are excellent holiday rentals in Hawaii to cater for each unique traveler needs. Villa holidays in Hawaii fulfill the desires of the travelers who wish to stay away from crowded areas, offering peace calm and quiet amidst all the chaos. Luxury villa holidays in Hawaii are excellent as they offer friendly services and every imaginable comfort in a Hawaiian holiday.